......being a middle child isn't easy. Especially in a house of so many children. Little Olive was blessed with having many, many brothers and sisters. She would quickly learn to become a best friend and confidant. from a humble family with humble beginnings, she would warm the hearts of those who came across her even then. 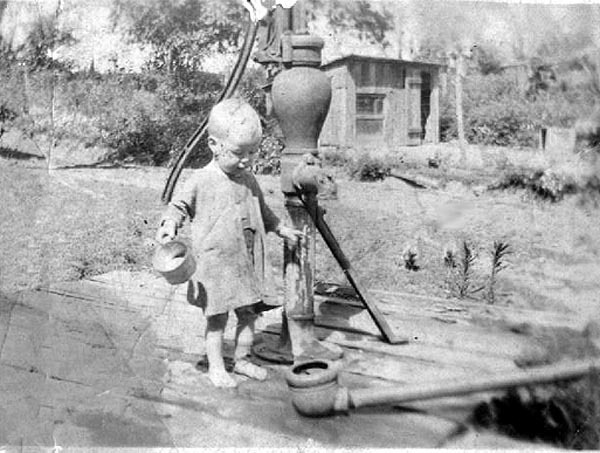 Living in a rural land where money was not abundant, but love flowed by the bucketfull. She was the embodyment of purity and innocence.